Luther is giving fans a glimpse of its highly-anticipated fifth season. 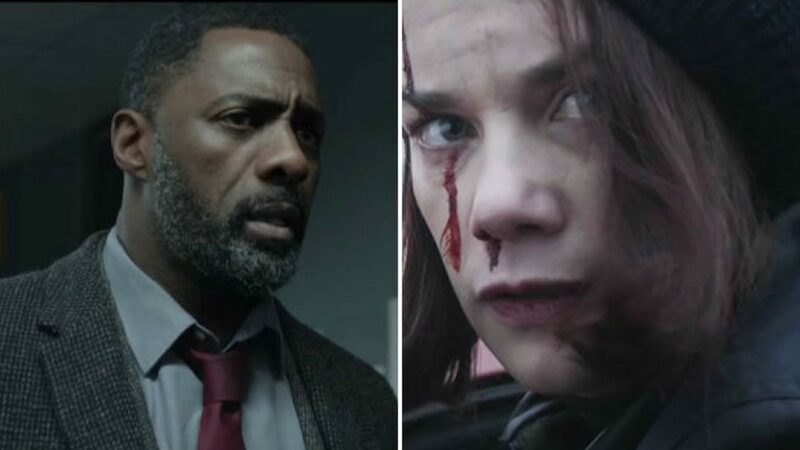 The BBC series released a new trailer Wednesday featuring Idris Elba and Wunmi Mosaku as detective John Luther and new recruit Catherine Halliday. The promo follows Luther and Halliday as they hunt an elusive killer. It also teases the return of Alice Morgan (Ruth Wilson), Luther's nemesis and sometimes ally, who appeared to die in Season 4. See the beloved BBC detective returns. "I always thought she'd be the end of you... I think she'll be the end of us all," the final line of the trailer forbodes. Luther premiered in 2010 and aired it second and third seasons in 2011 and 2013, respectively. Elba discussed the show's future in the January issue of Empire, appearing to hint at a long-rumored movie. "This season is not the end. But there are some real changes that will happen," the star said. "Our ambition is it falls on the scale of Seven," he added, referencing the 1995 movie starring Morgan Freeman and Brad Pitt.